Today marks the tenth anniversary of the release of Nikki Sixx's drug-soaked New York Times best-selling memoir "The Heroin Diaries" and SiXX:A.M.'s "The Heroin Diaries Soundtrack". To commemorate more than a decade of sobriety and life lessons learned, Sixx and SIXX:A.M. revisit the seminal work; announcing tenth-anniversary editions of the book and album in multiple formats, including digital LP, CD, CD/DVD and special edition vinyl, and graphic novel. 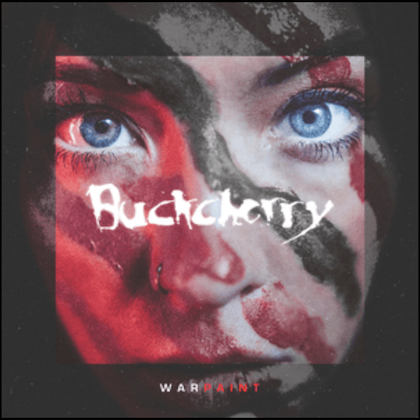 Fans can get a jump start today by pre-ordering these and more exclusively at PledgeMusic. Sixx got sober sixteen years ago. A decade ago he shared this story with the world. And yet with the modern opioid crisis looming larger than ever; Sixx's journey to sobriety and the words and music it inspired remains poignantly relevant. 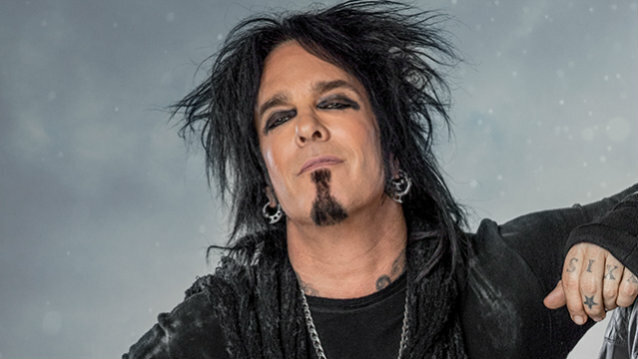 Chronicling the year of decadence and depravity that almost cost Sixx his life during the recording and tour for MÖTLEY CRÜE's seminal 1987 album "Girls Girls Girls", the book not only became a worldwide bestseller but also spawned the band SIXX:A.M., and Sixx's nationally syndicated daily iHeart Media rock radio show "Sixx Sense With Nikki Sixx". Journey back again into this survivor's story in one of the most "harrowing" (Rolling Stone) and "heartbreaking" (The New York Times) memoirs of addiction ever published and the soundtrack it inspired. The once-shattered rock star shares raw and mesmerizing journal entries from the year he plunged to rock bottom — and his courageous decision to pick himself up and start living again. In never-before-seen photos and exclusive new chapters, Nikki reflects on his decade of sobriety in this expanded tenth- anniversary edition of the book. 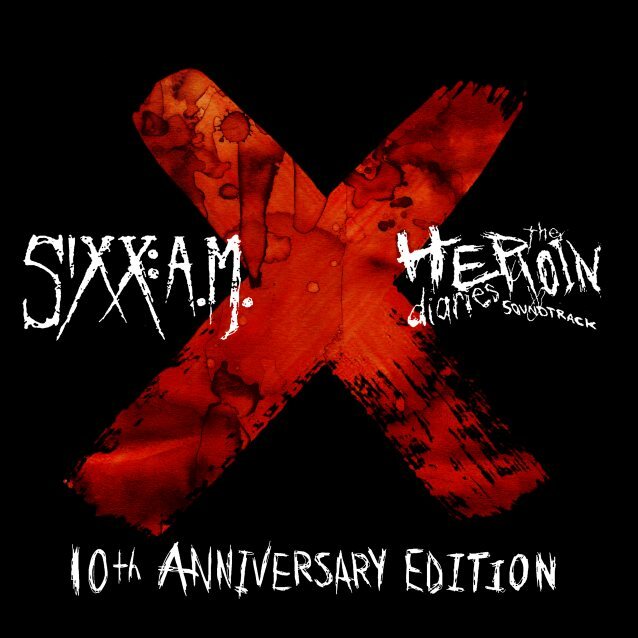 SIXX:A.M. also celebrates its tenth anniversary with the re-release of "The Heroin Diaries Soundtrack: 10th Anniversary Edition". Comprised of James Michael (vocalist, producer, songwriter), DJ Ashba (guitarist, songwriter) and Sixx (bassist, songwriter), the group initially came together to write, record, and co-produce "The Heroin Diaries Soundtrack", which sold over 300,000 copies, and includes the #1 hit single "Life Is Beautiful", which became radio's most played rock song of 2008. Over the past decade, SIXX:A.M. has become a full-fledged global rock powerhouse, releasing four additional albums, multiple Top 5 hits and playing the biggest festivals and arenas around the world. 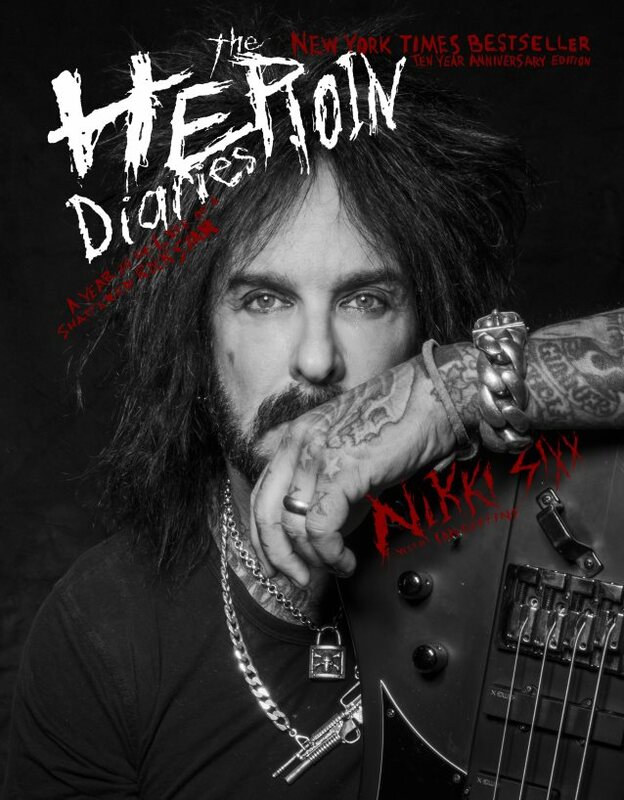 "The Heroin Diaries: Ten Year Anniversary Edition" by Nikki Sixx is out October 24 via Gallery Books / Simon & Schuster featuring a new cover, never-before-seen photos and exclusive brand new chapters. "The Heroin Diaries: 10th Anniversary Edition Soundtrack" by SIXX:A.M. will be released October 27 via Eleven Seven Music as a digital album, CD and CD/DVD. 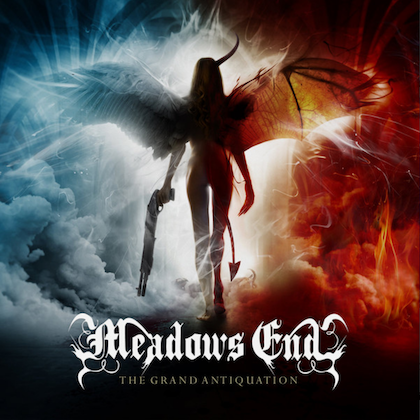 A limited-edition vinyl package will also come later this year. 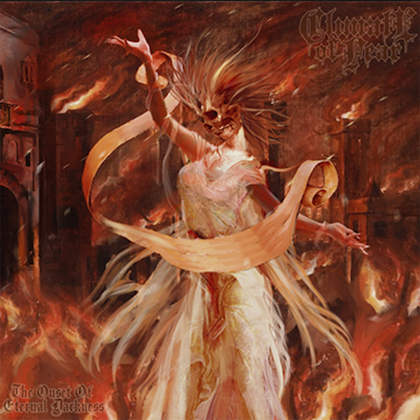 All music configurations feature new artwork, personal notes from the band and include three newly re-imagined tracks: "Life Is Beautiful 2017", "Accidents Can Happen 2017" and "Girl With Golden Eyes 2017". 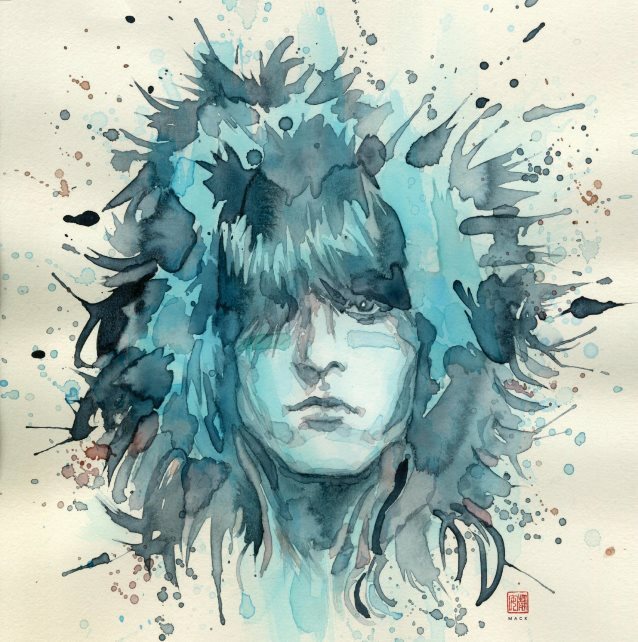 Also on pre-sale today is "The Heroin Diaries" graphic novel, a collaboration that Nikki Sixx and Heavy Metal recently announced at Comic-Con San Diego. The graphic novel presents "The Heroin Diaries" from a different angle and gives both insight and understanding to the deadly trap and temptation of addiction adapted by Rantz Hoseley, illustrated by Danijel Zezelj, and Keiron Dwyer, an with exclusive cover art by David Mack. In addition, Sixx will debut his first-ever photography exhibit in partnership with Leica Camera at the Leica Gallery Los Angeles beginning October 4 (announcement forthcoming). The collection features Sixx's most precious moments and interactions from the past decade, in images including homelessness and drug addiction amongst other topics which Sixx was all too familiar with before photography helped change his life post-sobriety.